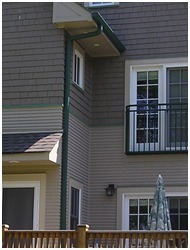 For almost two decades, J&J Roofing and Construction, Inc. have been installing gutters in the Chicagoland Area. Customer service and attention to detail is the hallmark of our services. Whatever are your needs, J&J is there to get it done right. 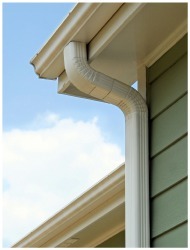 We can help you with installation of new gutters, rehabbing old ones and cleaning & protecting existing installs. Call us if you need help in any of the services listed below. 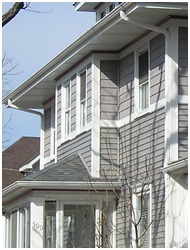 We are here to help you, trust the local contactors! Our timing is flexible, and we can work with any budget. Some of the work performed by our skilled workers can be seen in the pictures below. More photos can be found in the Gallery page.